Walk through the ages at Boston’s Central Park on Saturday the 6th and Sunday 7th July! 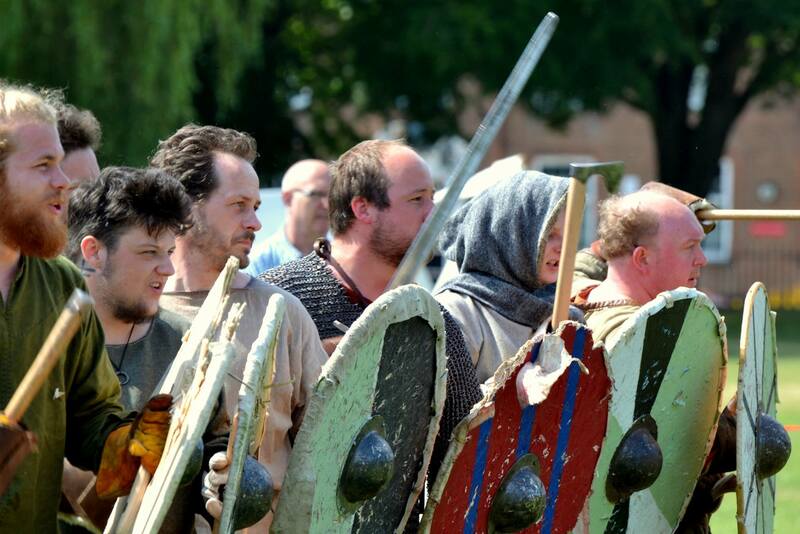 The park will be taken over by different re-enactment groups including Victorians, vikings and more! You can watch blacksmiths at work, witness epic battles, and learn about how people in different times used to live.